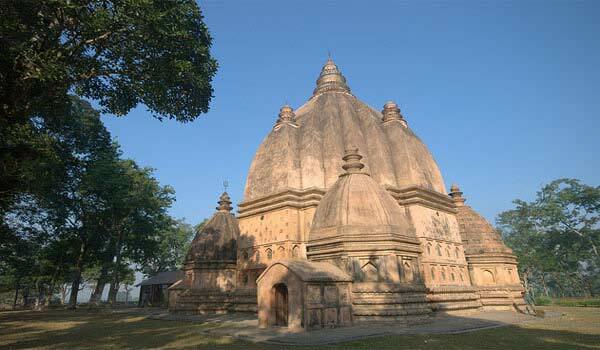 Assam is a popular tourist destination of the north east. Different places of the state has different stories. The beautiful landscapes, tea gardens, scenic beauty, rich culture and history, flora and fauna etc. oThe state with so many lofty blue hills is also widely known for its flora and fauna, its rich culture and the mighty Brahmaputra river. 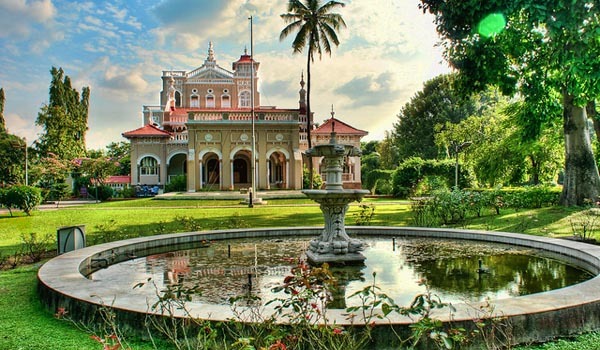 Rich history, beautiful landscapes, greenish surrounding, pleasant weather etc are some of the reasons that attracts local as well as foreign tourists to the state. Assam widely popular and is being explored by tourists from all over the globe. To accommodate guests the state has a huge chain of hotels and lodges that suites every budget. 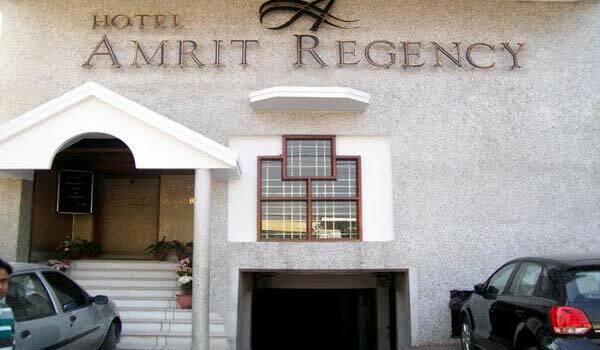 Amrit Regency is an excellent budget hotel that offers comfortable stay in an affordable price. This 2 star hotel located in the Ulubari region of Guwahati is opposite to the ASTC Petrol Pump. 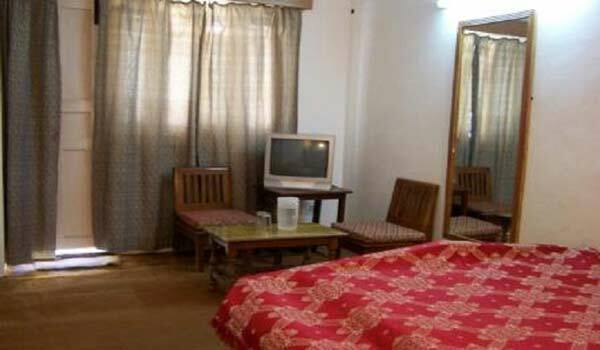 Arya Inn is an affordable 2 star hotel, located in Ulubari, near Bishnuram Madhi Flyover. 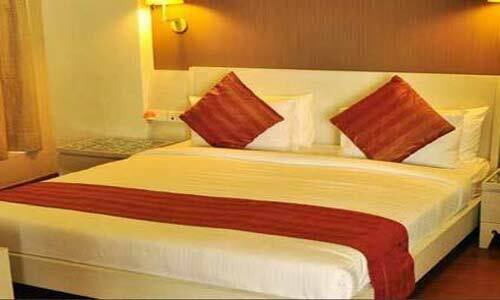 The hotel has well spacious guestrooms with attached bathroom and toiletories, along with all other required amenities. 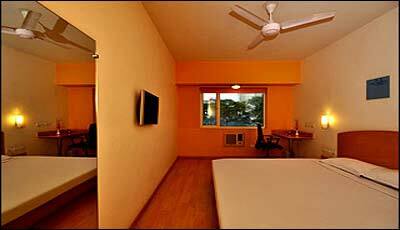 Ginger Guwahati is among the most visited budget hotel in the region. This 2 star hotel located on the VIP Road in the IHM campus and offers easy access to the major attractions of the city. 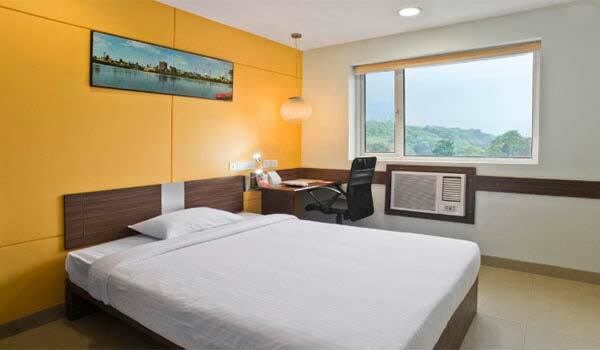 Hotel City Park is located in the heart of Guwahati at Lakhtokia and offers excellent in an affordable price. This 3 storied building have nearly 15 rooms. Best for business trip as well as general visit to the city. 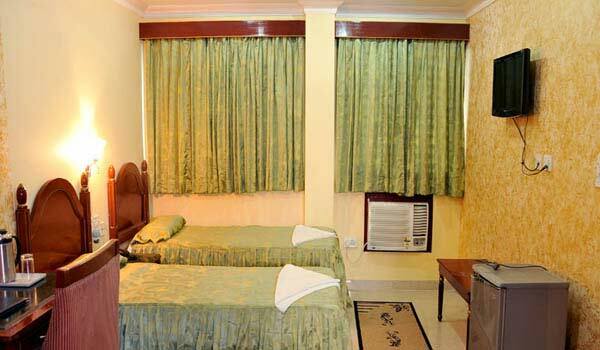 Hotel Monsoon Palace is an affordable 2 star hotel, located on the G.N.B Road of Guwahati. 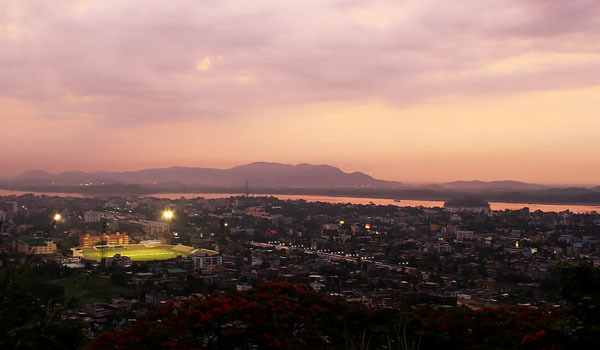 Guwahati Railway station, RBI, temples, museums are in easy access to the hotel. Hotel Rituraj is a luxurious 2 star hotel, located in the heart of Guwahati city and offers excellent accommodation in an affordable price. The interior of the hotel are elegantly done and equipped with all modern amenities to offers guests a cozy stay. 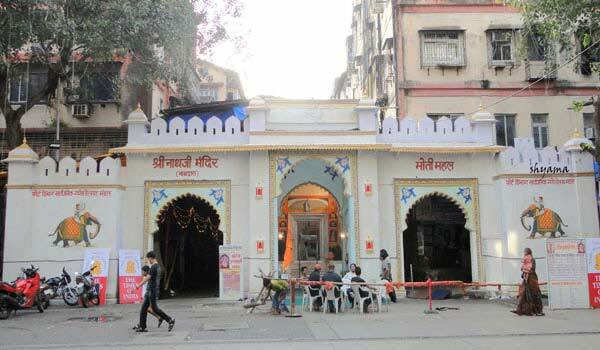 Hotel Rodali Residency is a two star property located on the G S Road in the busy Paltan Bazar Area. 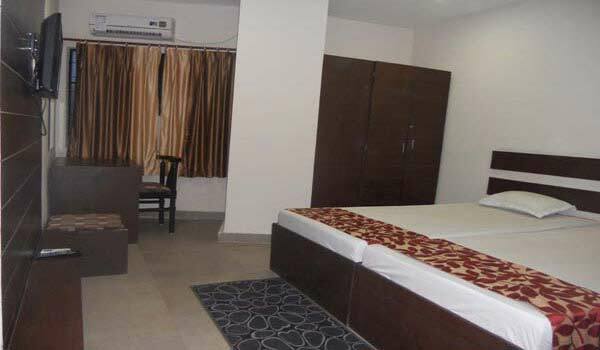 It has 29 fully furnished air conditioned room and have easy access to the Guwahati Railway Station and many other tourist attractions of the city. 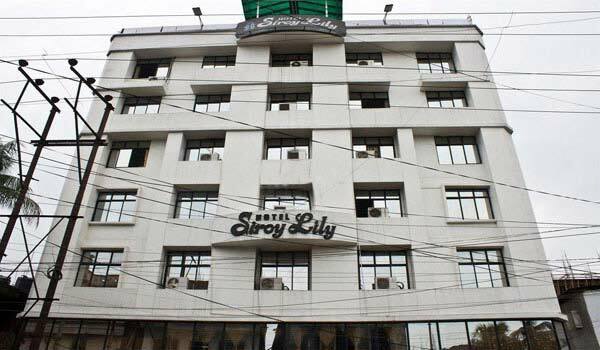 Hotel Siroy Lily is conveniently nestled in the heart of Guwahati city (Paltanbazar) and offer the vibrant hospitality to its guests in an affordable price. Th budget 2 star hotel is just 0.5 km away from Railway Station, 21 km away from GNB Airport, and 12 Km from Guwahati ISBT. 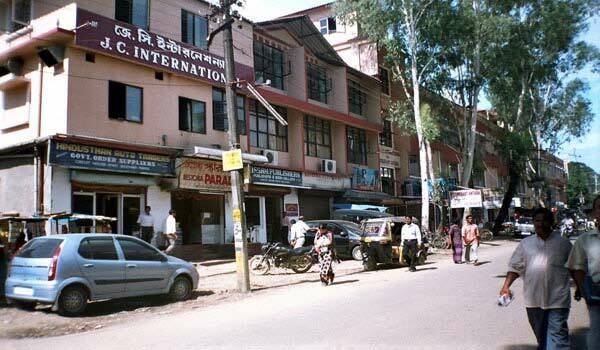 Hotel Ellora is the oldest hotel in Silchar, serving tourists from last sixty years. The hotel is located in the heart of Silchar city and offers cozy accommodation in budget price. One of the best budget hotel in the city, Hotel Borail View is located on the Park Road and offers excellent accommodation. This hotel has easy access to the near by tourist attractions of the city. Hotel Rose Valley is one of the most preferred budget hotel in the city. 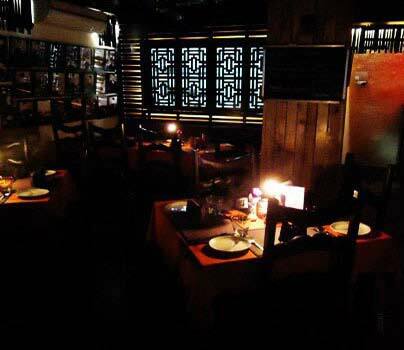 This hotel located on the Shyama Prasad Road offers appreciable accommodation in an affordable price. Located on the heart of Silchar, Riya Palace Hotel offers budget accommodation to its guests. 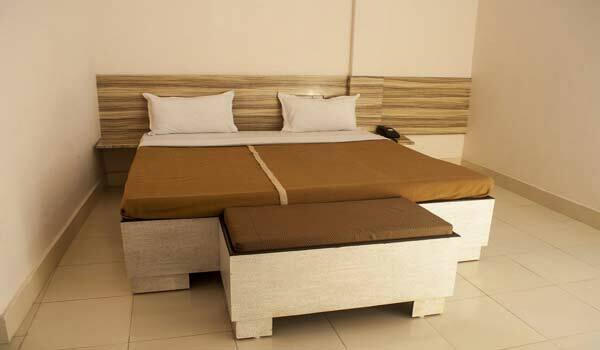 The hotel have well furnished rooms with modern amenities like TV, attached bathroom, etc. JC International Hotel is conveniently located on the Circuit House Road and offers affordable accommodation in its well appointed rooms. Hotel Rajawas, located on the Chot agola region of Dibrugarh city has a wide array of well appointed guestrooms that suites every budget. The guestroom of this well known hotel are elegantly furnished and equipped with all modern amenities. Hotel JS Tower is one of the most preferred budget hotels in the city. 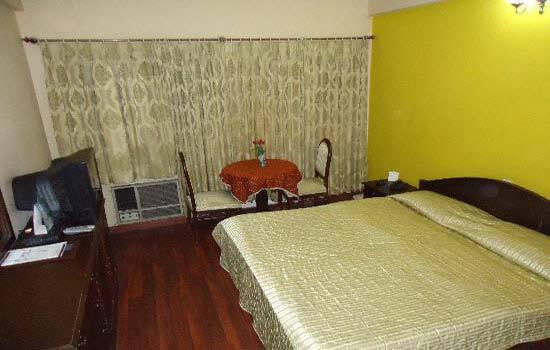 This hotel located on the Marwaripatty region of Dibrugarh offers comfortable accommodation in a very genuine price. 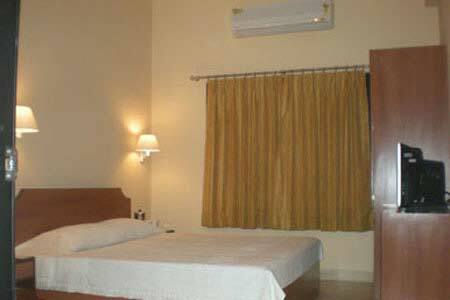 The rooms of the hotel are clean, air conditioned and equipped will all required amenities. 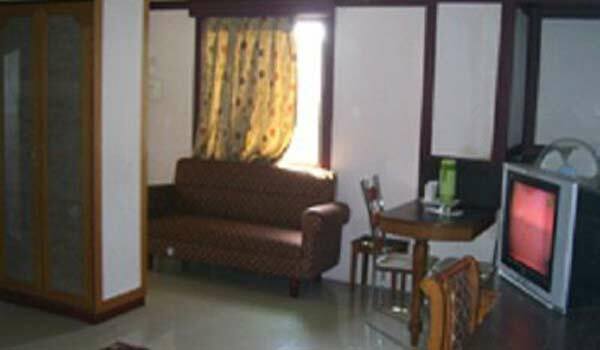 Hotel East End, Dibrugarh is listed among the well-known Budget Hotels in Dibrugarh. The strategic location of the hotel which is near to the transit junctions makes it a favored staying spot for the tourists.The Hotel is 14 kms from the Airport and half a km from the Railway Station. 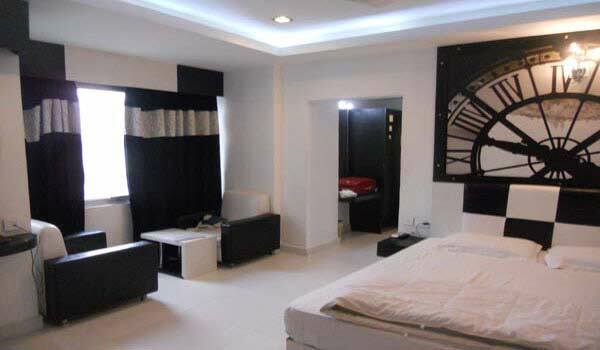 Hotel Monalisa is another highly preferred budget hotel in Dibrugarh that offers excellent fooding and lodging to its guests in an affordable price. This hotel is located on the Mancotta Road is in easy access to the Dibrugarh railway station, airport and tourist attractions of the region. 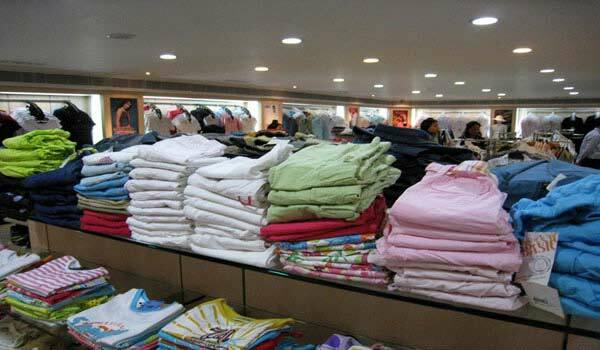 With excellent room decor, the Hotel New Park offers budget accommodation to its guests. This hotel, located on the Solicitor’s Road has easy access to the tourist attractions of the region. One of the best choice of tourists for its best price and elegant facilities. 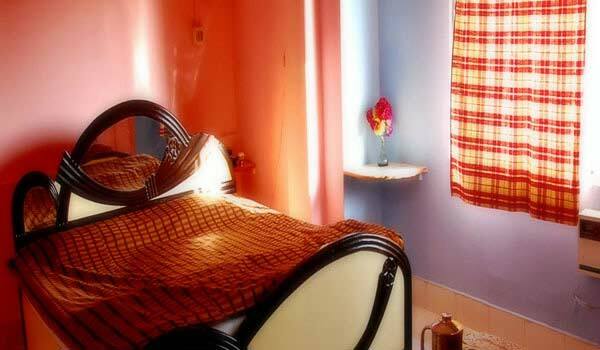 The Jorhat Tourist Lodge is located in the heart of Jorhat town and offers budget accommodation. Located on the Solicitor Ln, behind the old ASTC Bus Stand, New Paradise Hotel is well known in the region for excellent hospitality in an affordable rate. Help us to improve this article/list "Famous Budget Hotels in Assam". We would be glad if you can comment below and provide your valuable suggestions and feedback. If this page about Famous Budget Hotels in Assam have any wrong information/list or out of context content, then you can report us as well.